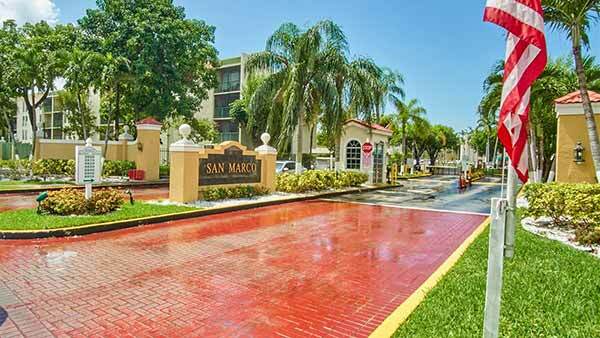 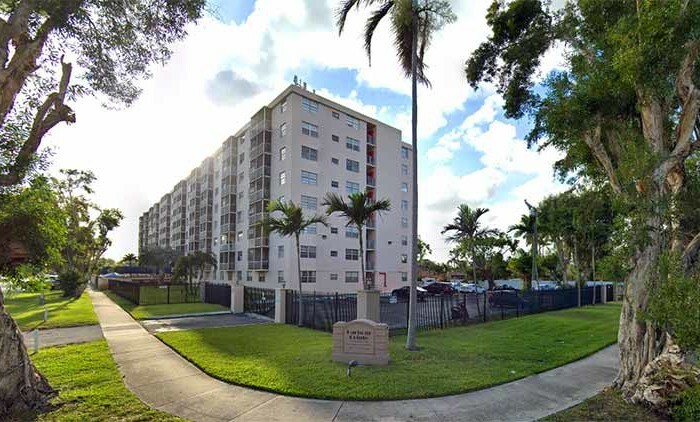 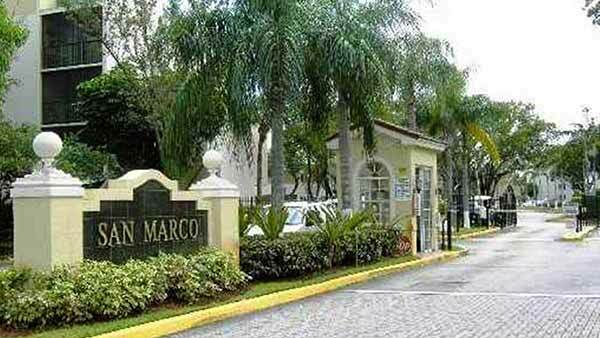 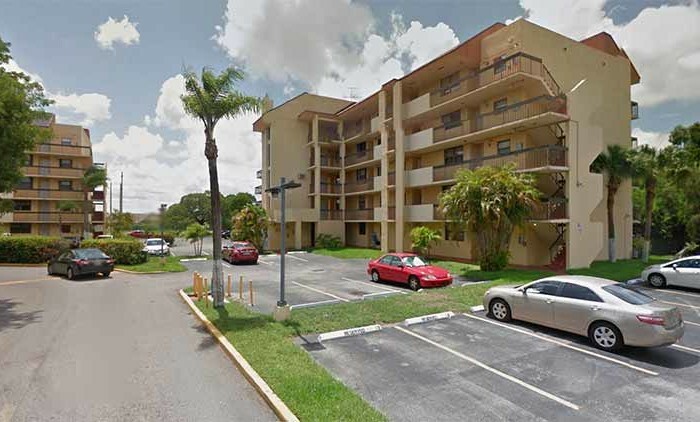 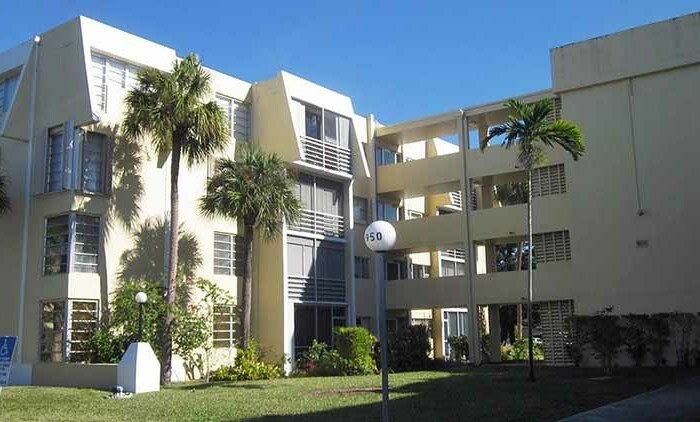 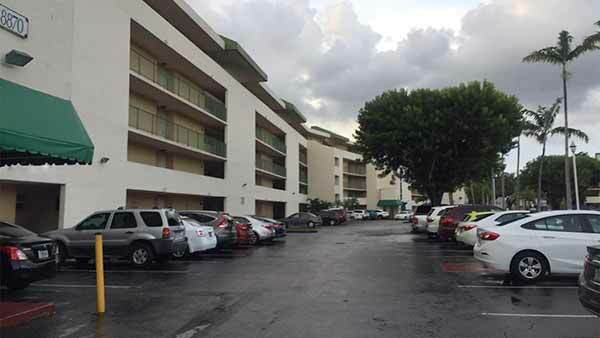 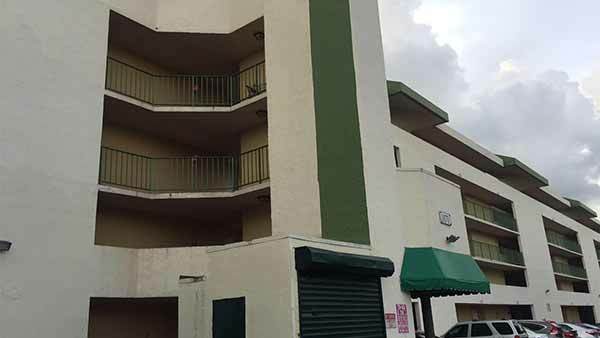 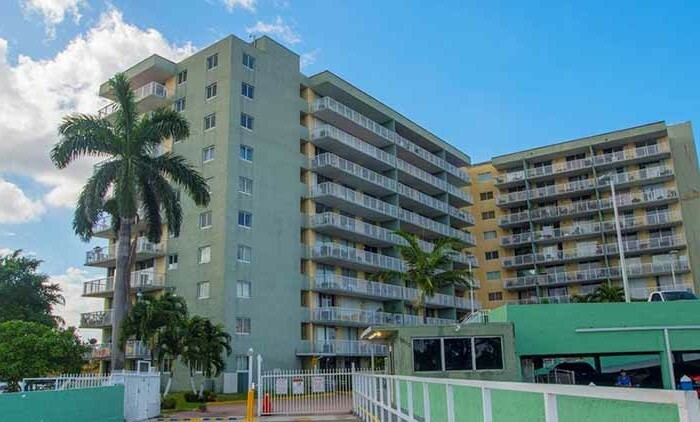 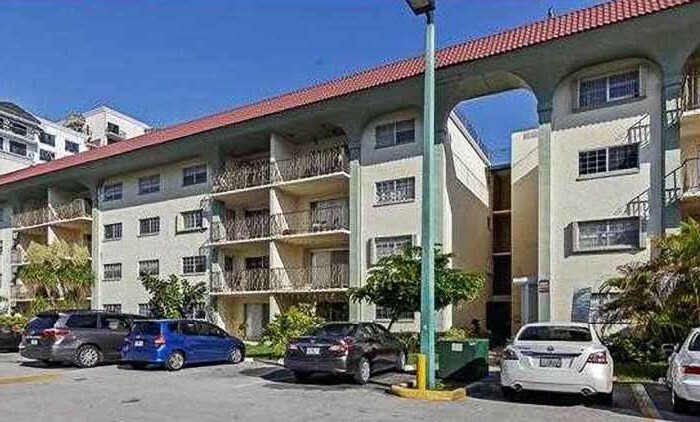 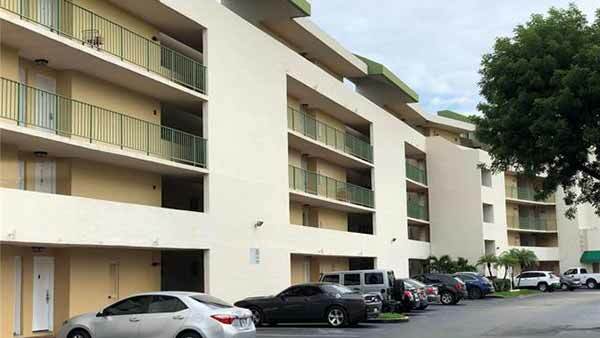 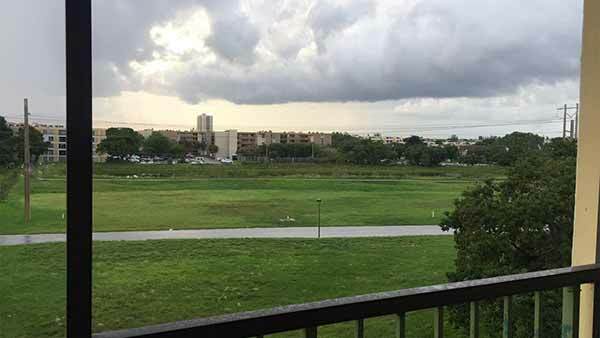 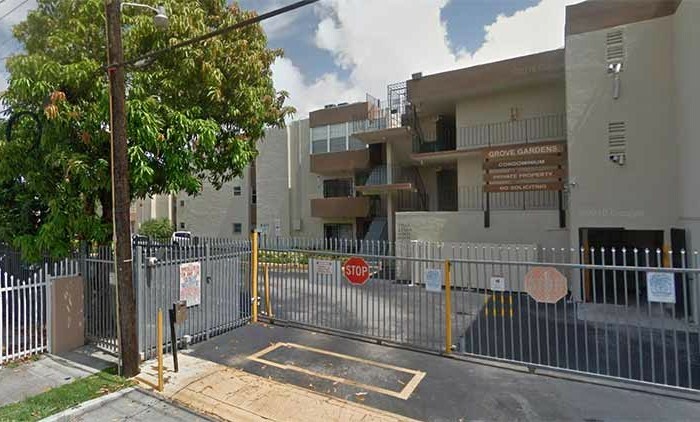 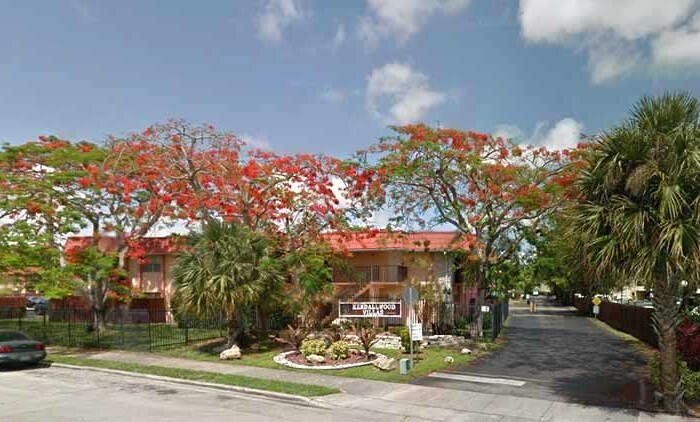 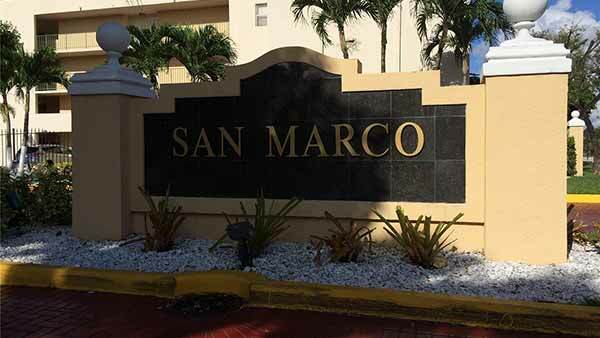 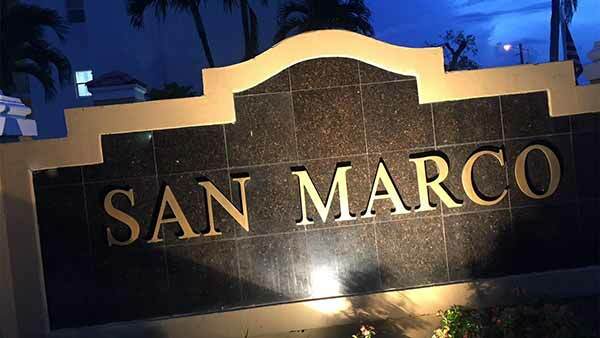 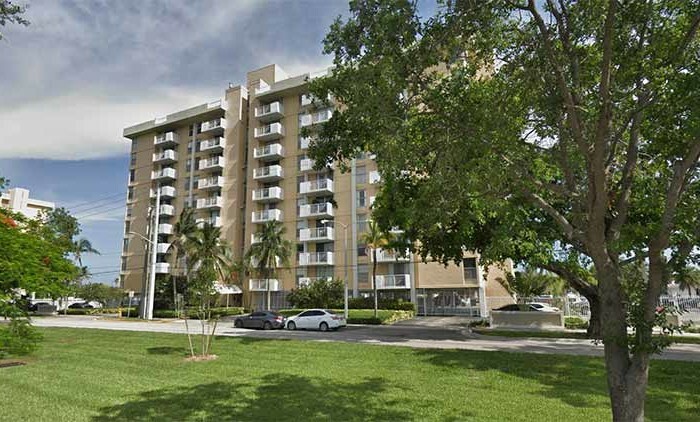 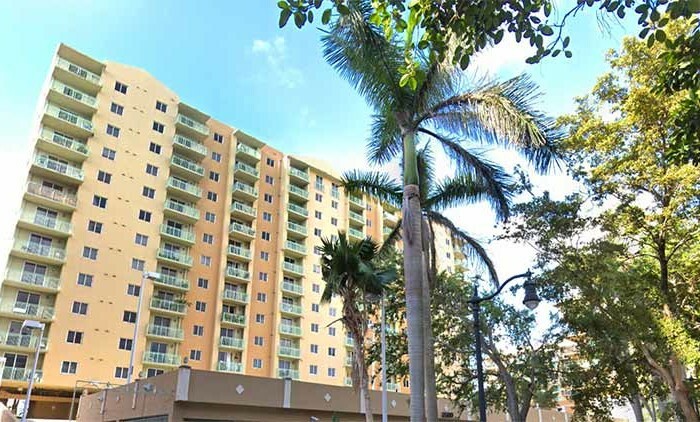 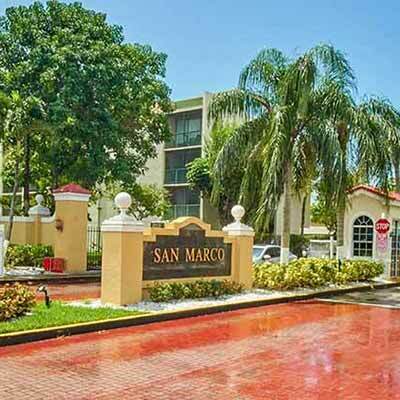 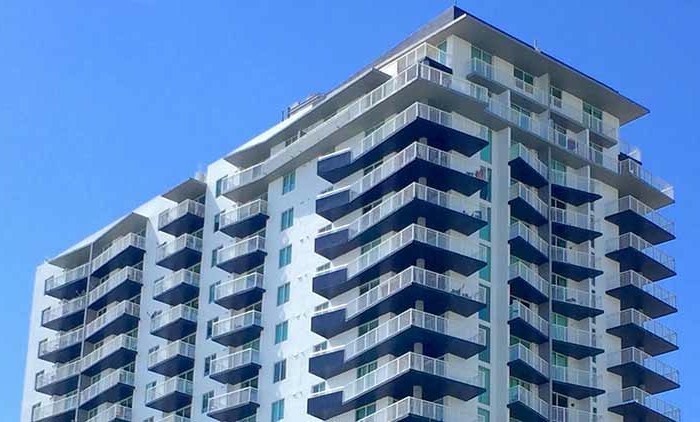 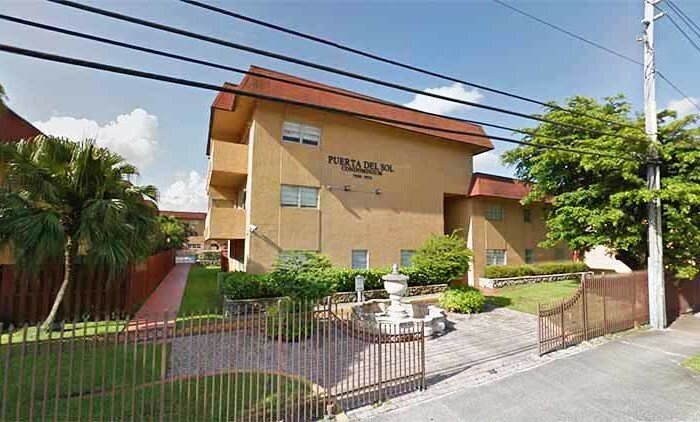 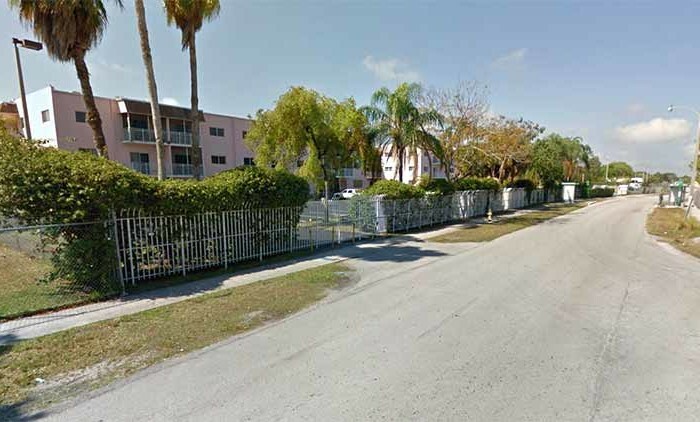 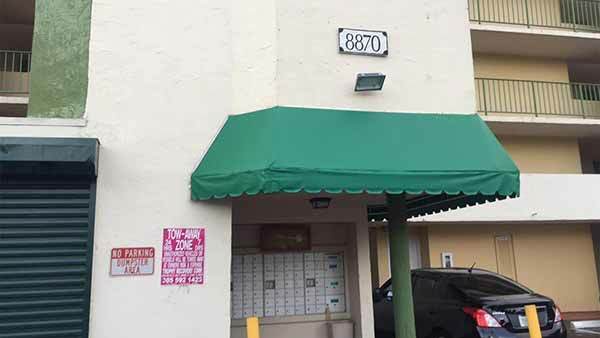 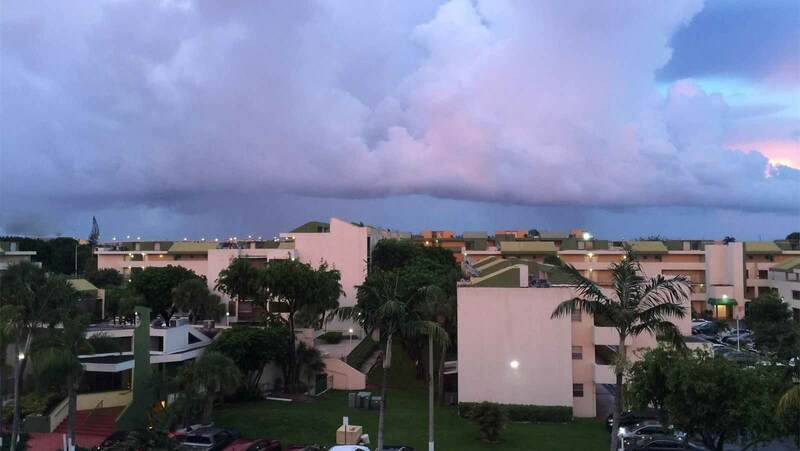 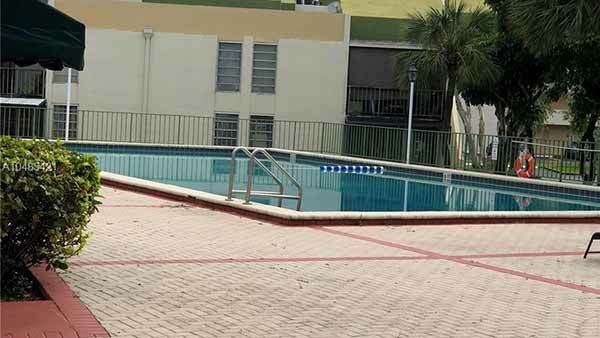 Built in 1971, San Marco Condo is a 275 unit condominium located in the Fountainbleau (W of NW 87th Ave) submarket in Miami, Florida. 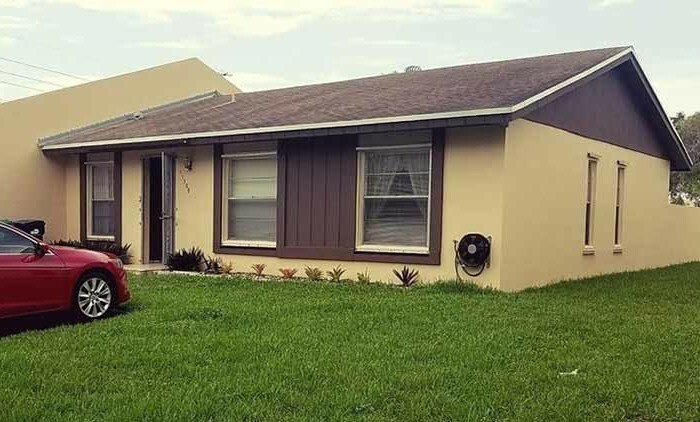 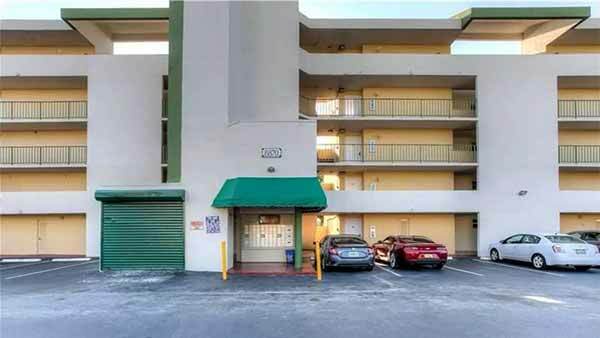 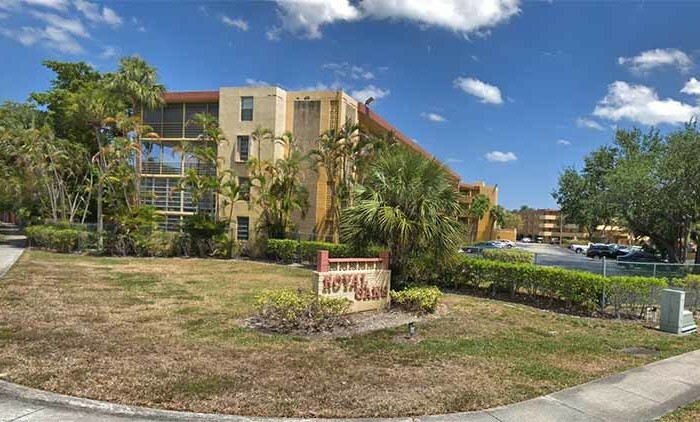 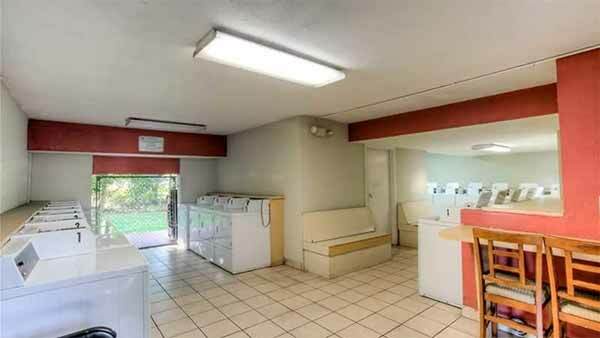 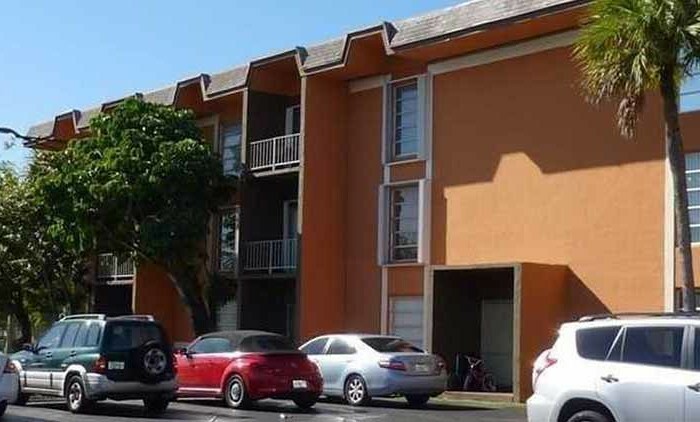 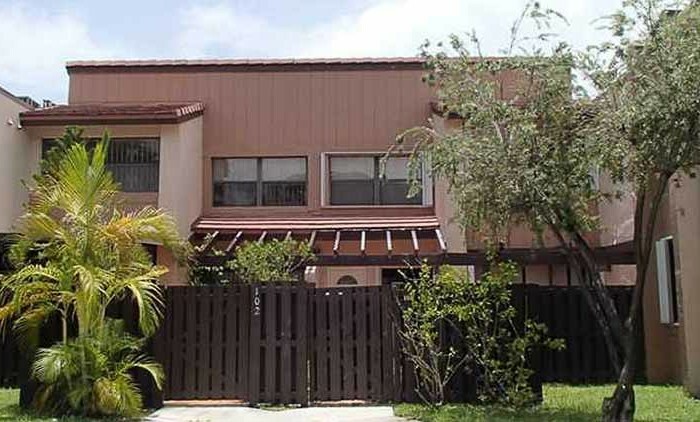 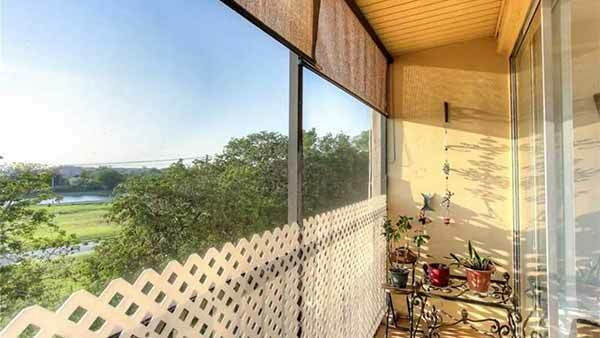 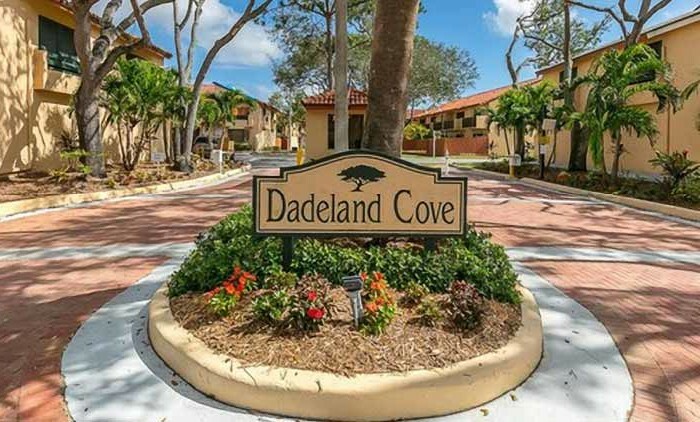 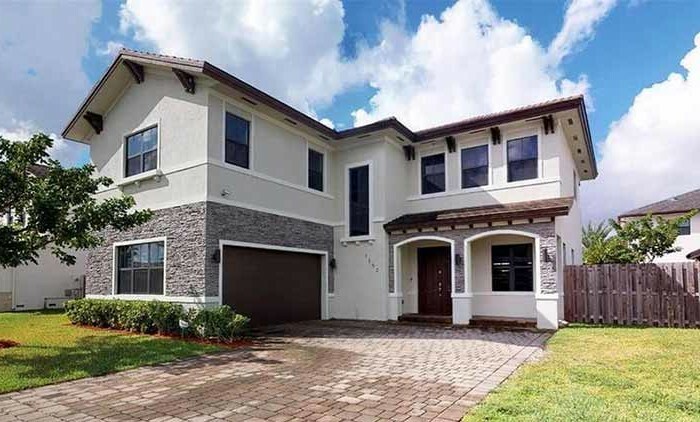 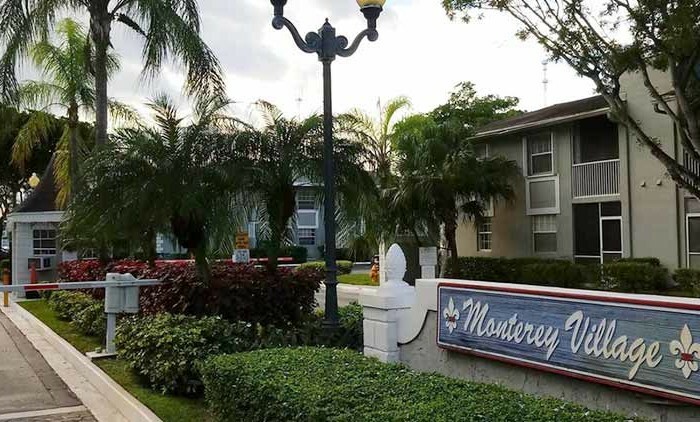 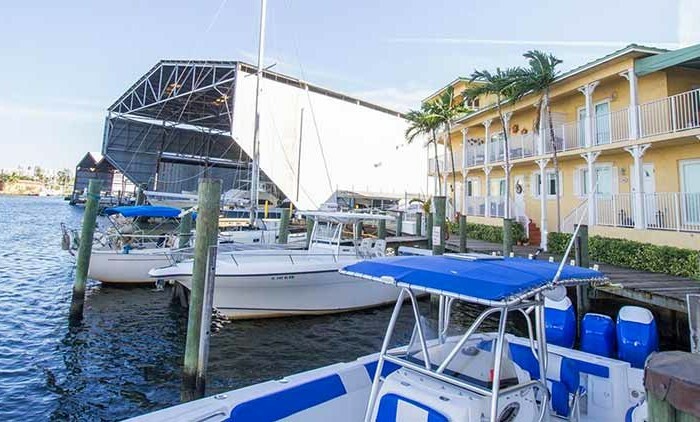 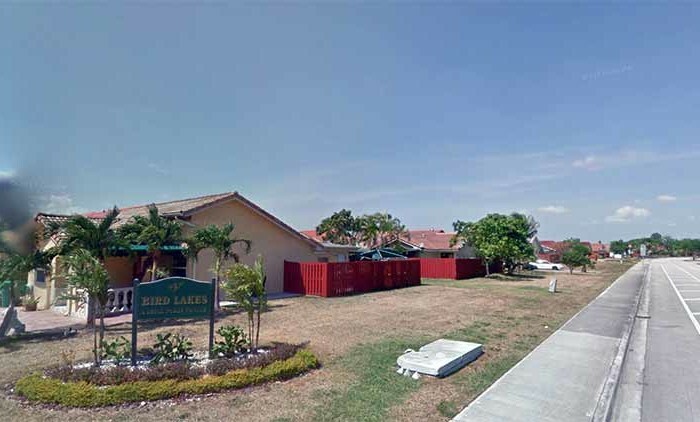 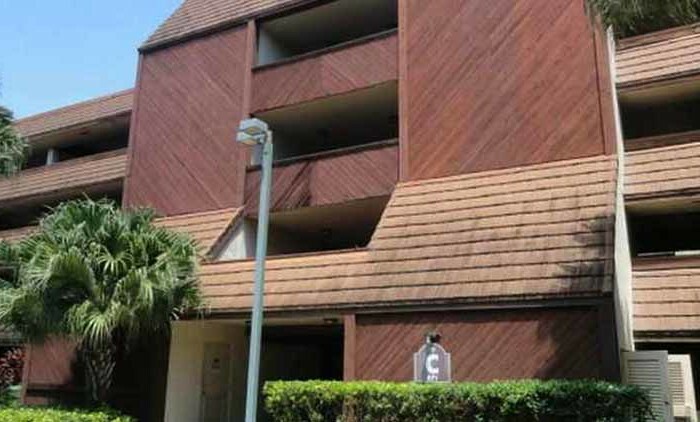 Some of the features are: open floor plans, tile throughout, large bedrooms, good size kitchens, one assigned parking. 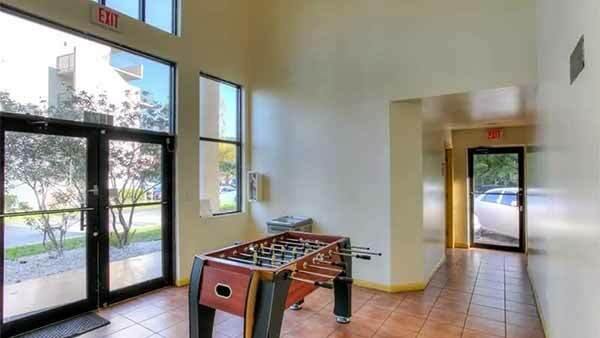 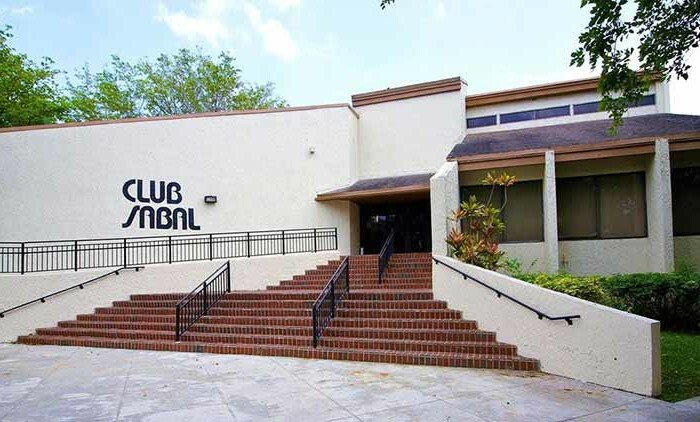 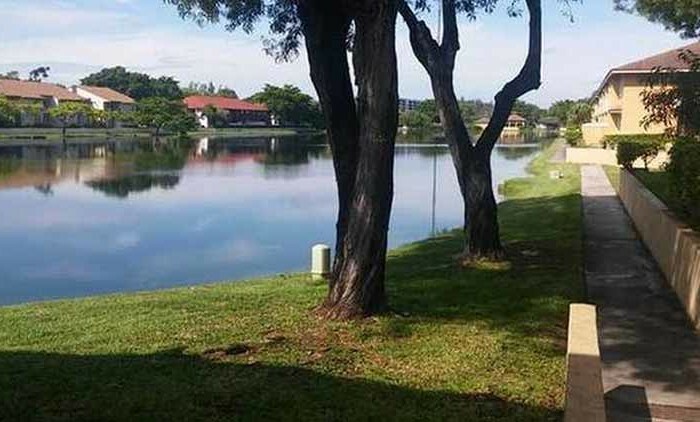 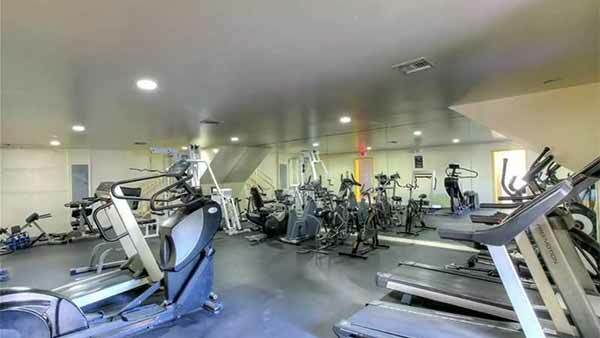 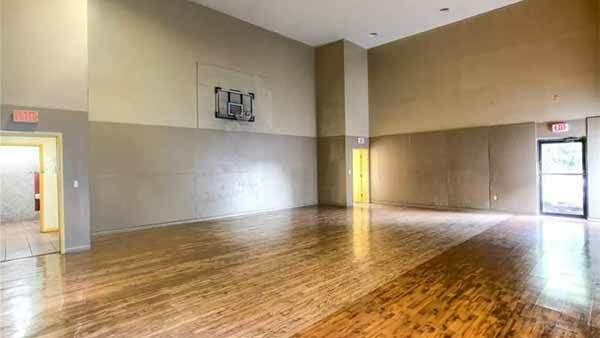 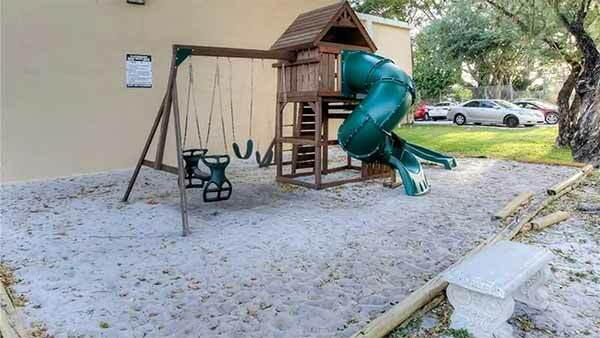 Amenities include: club house, exercise room, pool, basketball court.